At the beginning of the season I’m anxiously awaiting fresh beets. About this time of the season, I need a new beet recipe. It works out well – as I run through all my staple recipes – the beets keep coming on and I inevitably expand my repertoire. Do you have a favorite beet recipe? Send it to me! I’m always looking for more. Looking for something a little different for your corn party? Try this version of Mexican Street Corn Salad by Serious Eats. Feel free to make this recipe your own by using peppers of choice or omitting the cilantro. The key is the roasted corn which can be done atop the grill or in the pan as the recipe suggests. They key flavors lie within the corn, lime and spices. Everything else can be adjusted according to preference. 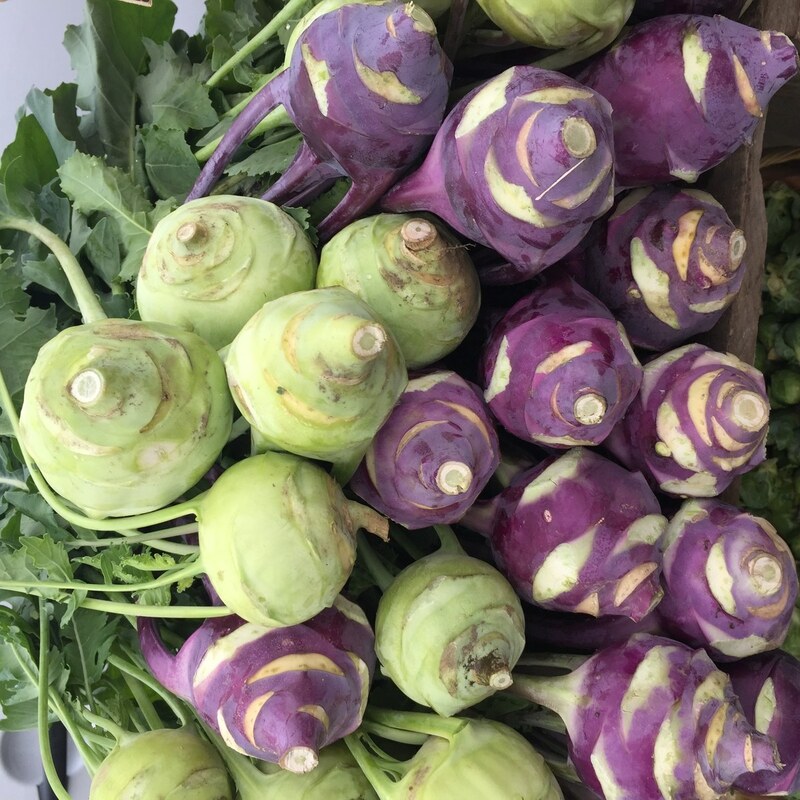 Kohlrabi is a staple in the FDC repertoire. 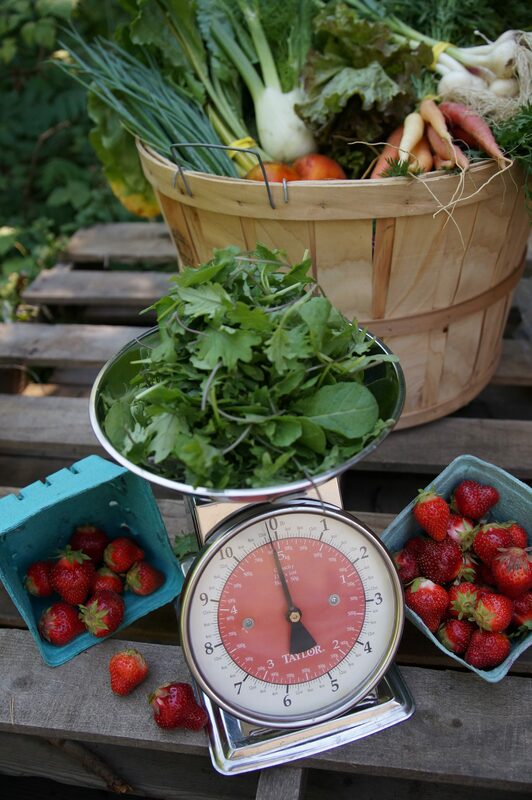 It’s a hearty vegetable that is very popular in Europe and withstands the strange growing patterns of New England. It looks a little bit like a cross between a radish and a cabbage, and I’ve heard the taste described frequently in the same way. It’s delicious raw, steamed, shredded, fried… I really can’t think of a way that I don’t like kohlrabi now that I am versed in how to use it. There was a time when it sat in the veg drawer, lonely at the end of each week as the sole survivor from the previous weeks Share.